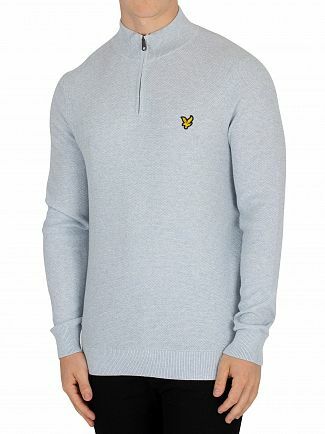 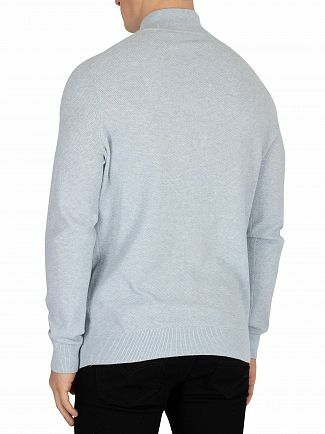 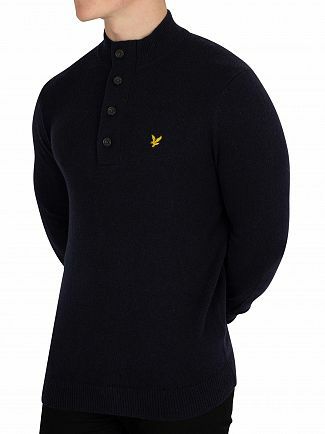 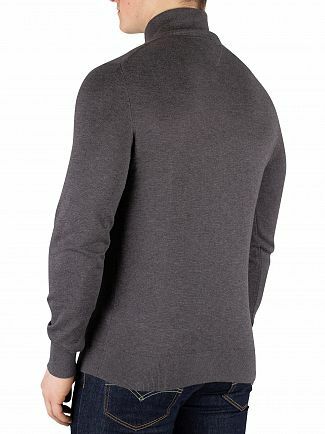 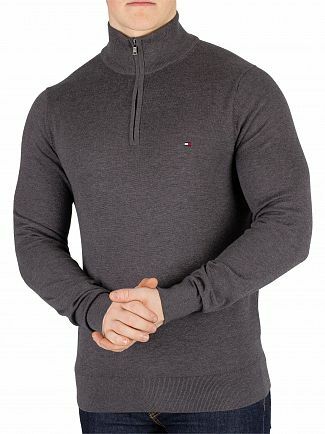 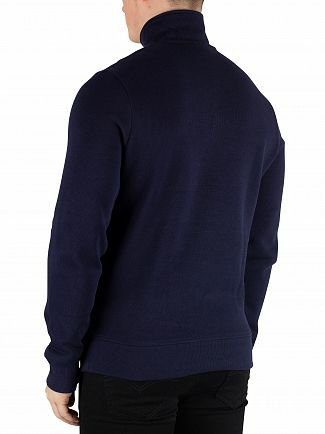 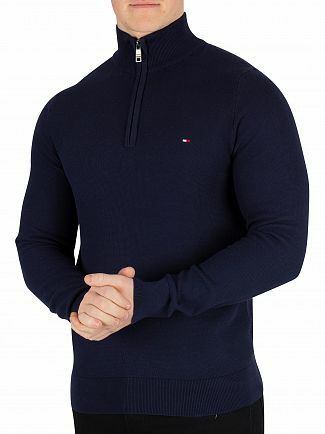 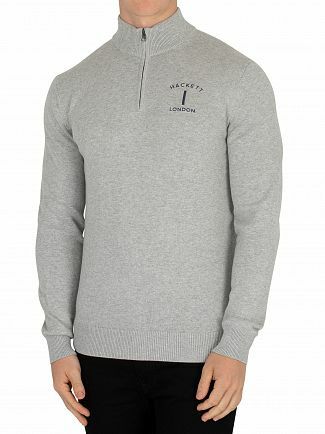 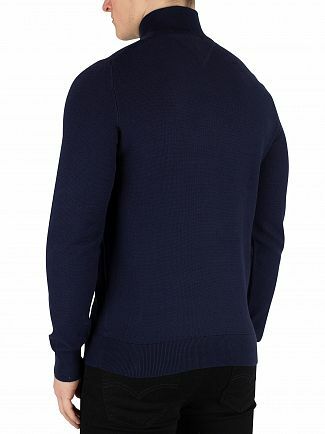 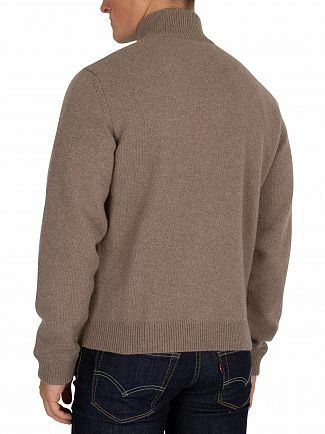 Our range of men's zip up jumpers are perfect for layering up for milder as well as chillier days. 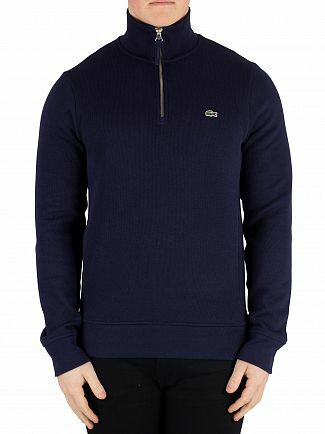 Ideal paired with jeans and some chunky boots on the weekend, pick from some of your favourite brands such as; Gant, Superdry and J Lindeberg. 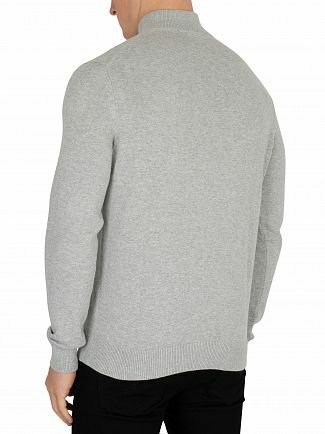 Throw on a zip up jumper for men and ooze sophistication. 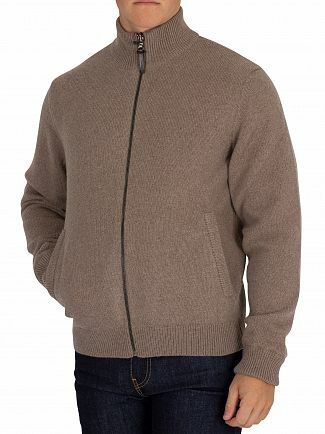 Staying warm and looking stylish has never been so easy. 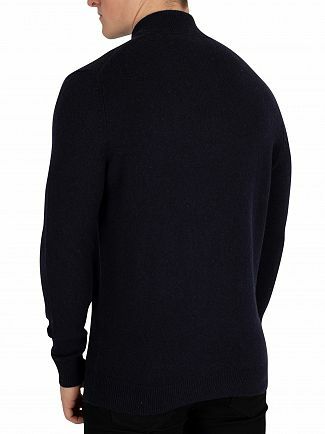 Browse the Standout website today.